They go where you go! 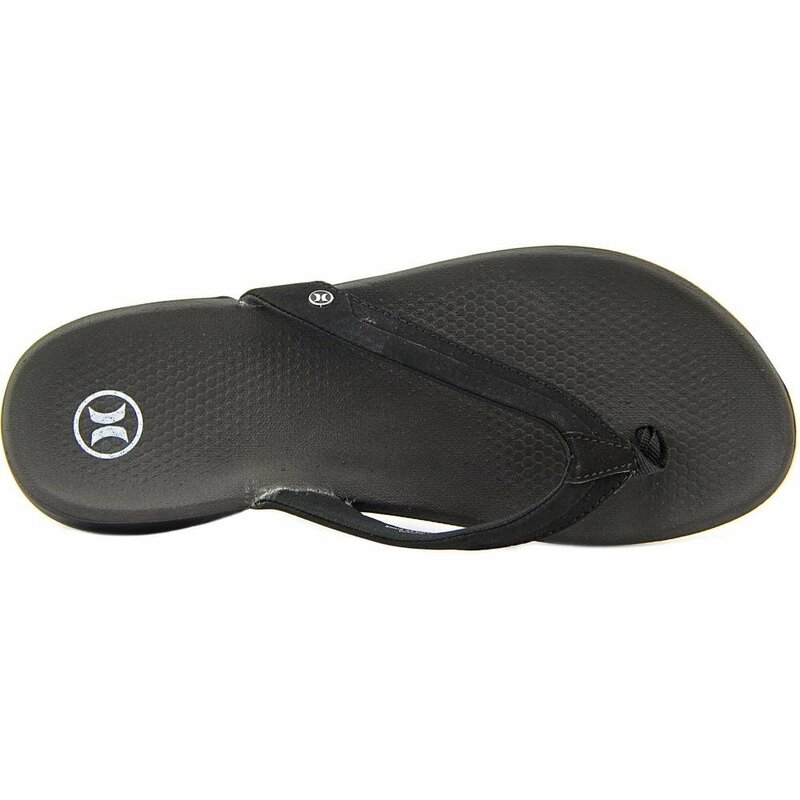 Hook your feet up with the maximum comfort and all-day wear of the Hurley® Phantom Free sandal. 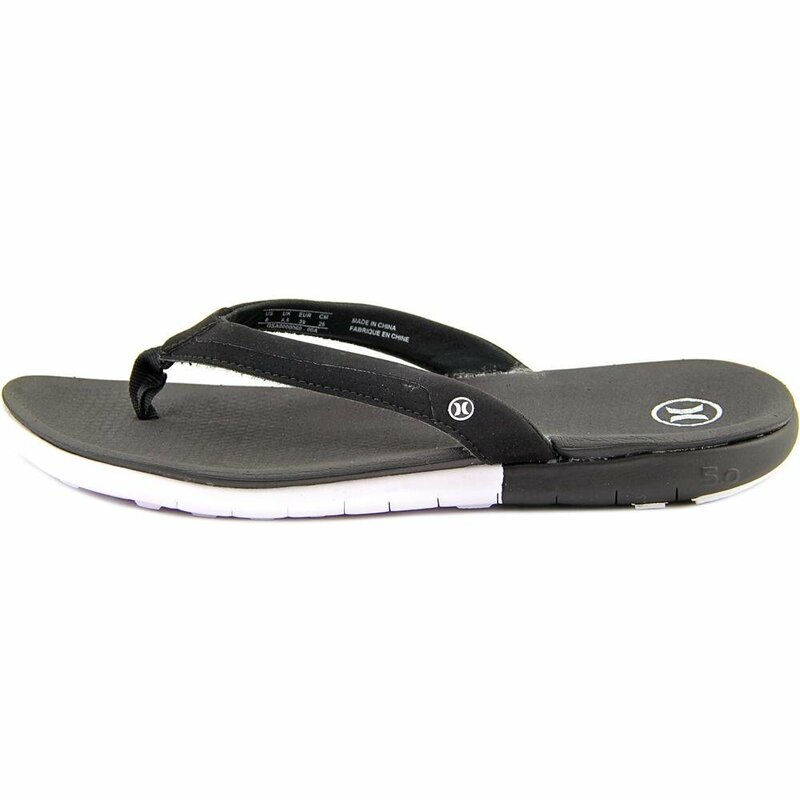 Synthetic and textile perforated strap for breathable comfort. 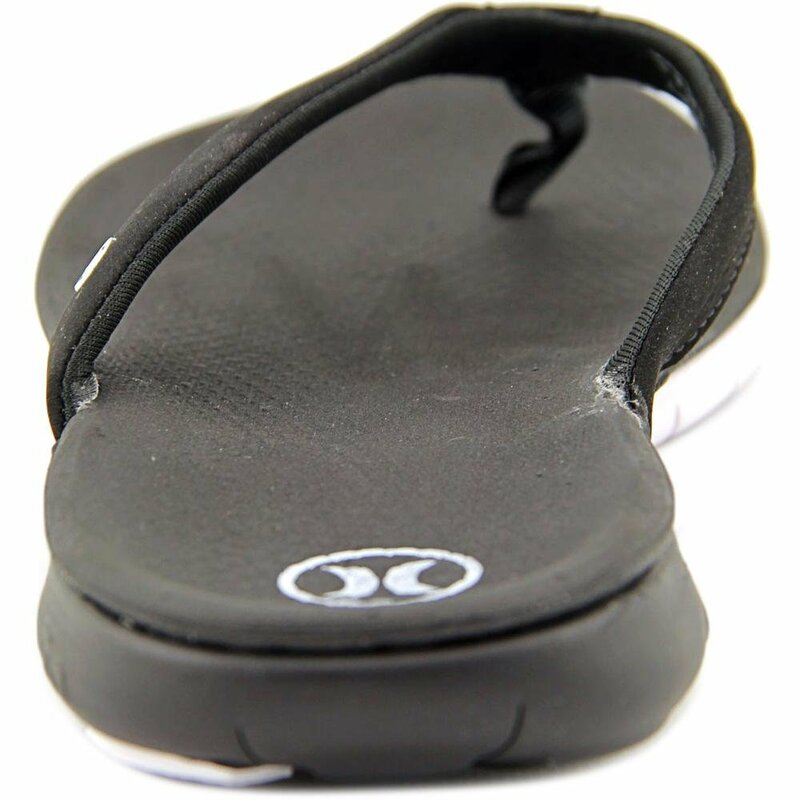 Branding on outside of strap and heel for style. 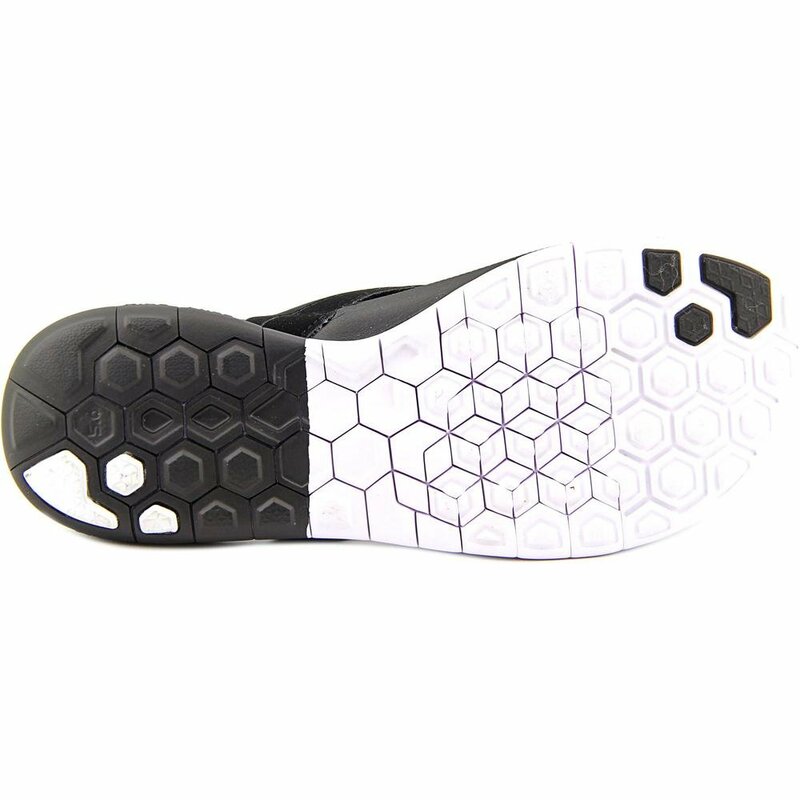 Hexagonal grooves are hot-knife cut into the outsole, wrapping the sidewall to enable more natural motion. Secondary hexagonal and horizontal cuts intersect the flex grooves for even greater flexibility. Nike Free outsole design. Imported. Measurements: Weight: 3 oz Product measurements were taken using size 9, width B - Medium. Please note that measurements may vary by size.